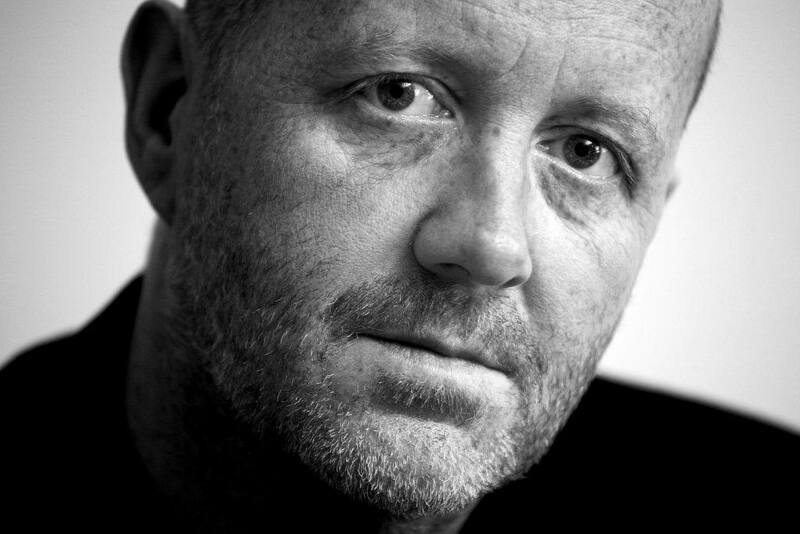 His broadcast work includes the BBC4 verse film ‘Men Who Sleep in Cars’ – described by the Observer as “a work of genius”, ‘A Fearful Symmetry’ – for Radio 4 – which won the Sandford St Martin Prize, and ‘Last Words’ commissioned by Radio 4 to mark the first anniversary of 9/11. 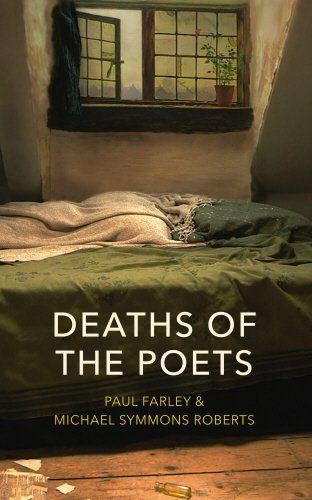 "The nonpareil of British poetry... inimitable, the exemplar that other poets hanker after but can't parody or echo, not only because he is an unusually gifted technician but because he busts wide open the many no-go areas of human experience, notably the world of the spirit." 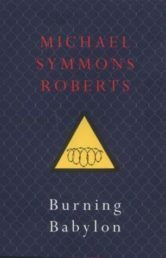 "Inventive in its form and often profound in its poetry, this gripping story is also a meditation on the difficulty of forgiveness in wartime." 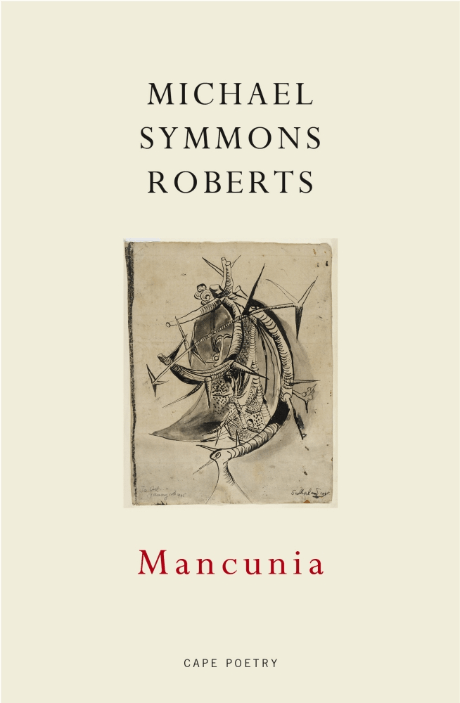 "A masterpiece of its kind... this is, quite simply, beautiful, but it is also typical of a beautifully conceived work of exploration." 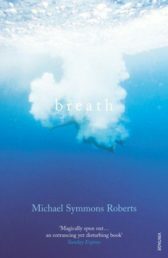 "Using a richly allusive libretto by Michael Symmons Roberts, it deals with the concept of birth in all its explosive, miraculous, life-changing and occasionally threatening forms." 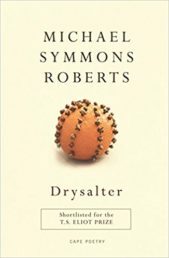 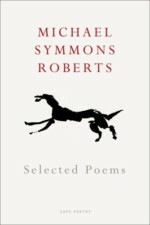 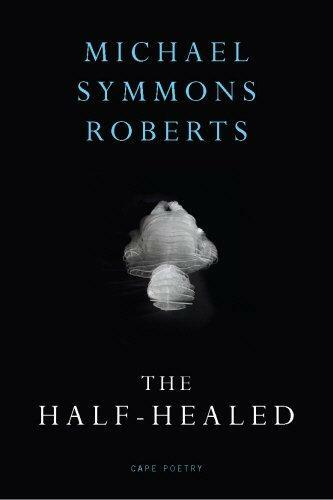 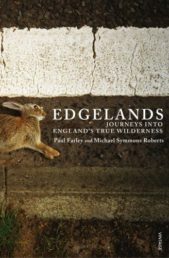 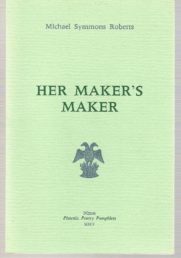 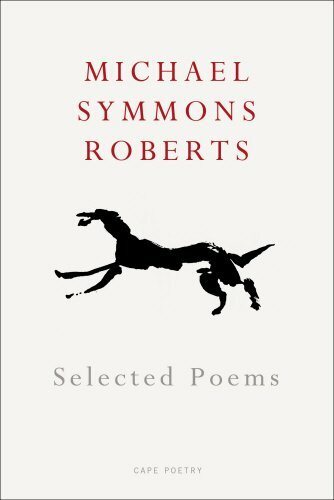 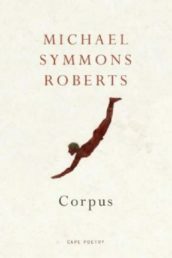 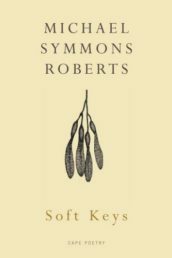 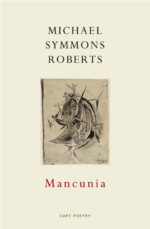 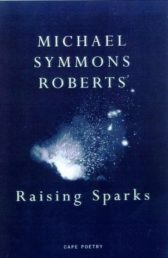 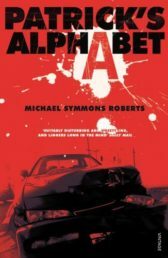 "The poet and dramatist Michael Symmons Roberts is an outstanding writer, whom radio has done much to nurture." 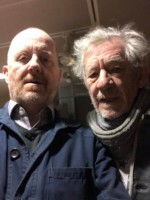 so what keeps this city alive is you.